I just completed Lesson 6 of Madinah Arabic Book 2 and it took me a whole week! So slow but Alhamdulillah, I finished it. Yeay! This is because in the middle of the lesson, the teacher touched about the present tense conjugation and I was clueless? How? Why now? It was so complex, help me! So here I stopped my lesson at 1:01:13 and then I scrambled upon Youtube and Sheikh google looking for the best, easiest to understand video to get a good grip of Arabic present tense conjugation. I found a few but still, I find that Brother Asif's detail explanation of the conjugation is the best so far. It was not easy but....as far as what I know from my very little knowledge of the language, I know that Arabic is easy because it is very structured! There are patterns and if you persevere, you will reap the fruits! Trust me. It took me two days to finally memorize the pattern for Bab Nasara-yansuru. I did experience frustration because I really want to understand them ASAP but there are things that you cannot force and you need to enjoy the lesson one step at a time. Yes, my brain is quite rusty. There are times that I doubted myself if I could really complete the whole lessons - Book 1, 2 and 3 this year? May Allah keep me steadfast in this journey. Amin. I found that I miss learning the language and then the next day I have this unsatisfied hunger to wallop the whole book rapidly but...I knew, Syaitan is beside me to intimidate me however he could. He made promises with Allah right? I shall say Brother Asif, the teacher just amazed me with his words of wisdom! Masha Allah. May Allah bless him with Jannatul Firdaus. Amin. "There's lot to learn and it is all very fascinating and very interesting. (Arabic is) Like mathematics, brother. 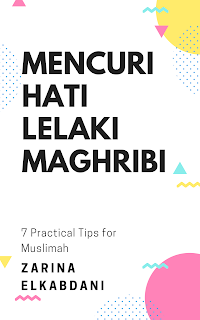 The earlier Muslims they were masters of mathematics and science because the arabic language itself is mathematics and science and from where the renaissance in Europe took place, they learn everything from earlier Muslims. And then went ahead and progress in science, in applied science and everything and we somehow, for various reason we went to sleep. I think we are still sleeping. Because education be it science, mathematics, chemistry is also part of ibadat. Allah has given us brain and we must use it. Those who use it, they go ahead. Those who sleep, will remain asleep and ignorant. So learning is part of Islam. Remember, the first command of Allah SWT? Means...read. And how will you read? Unless you know how to read. So, better learn how to read. We should learn how to read, and then read and read and read and read. More and more insha Allah." In this case, if we want to understand Allah's words in the miraculous Al-Qur'an we should first learn Arabic, IMO. After I finished this lesson, I had come across this verse 23 in Surah Al Mulk. 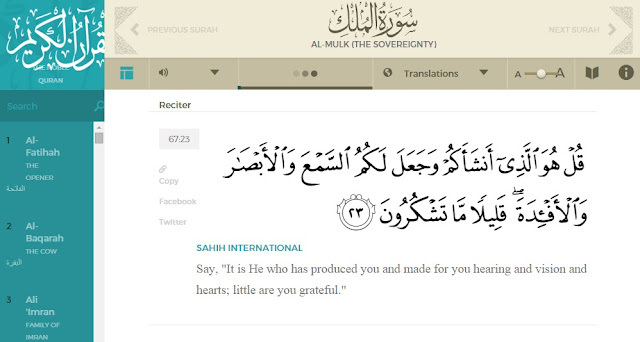 Little are you grateful. - Source and commentary. I cried, cried and cried because Allah is saying this directly to all of us, in present tense! As I know the direct translation of this short word now - تَشْكُرُون after learning the grammar, how can I not cry? We thank Allah very little! I'm in love with Brother Nouman Ali Khan. 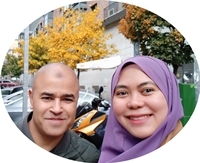 He had done a vey good videos tittle Learning Arabic with Husna (his daughter). You can find the videos at Bayyinah website. 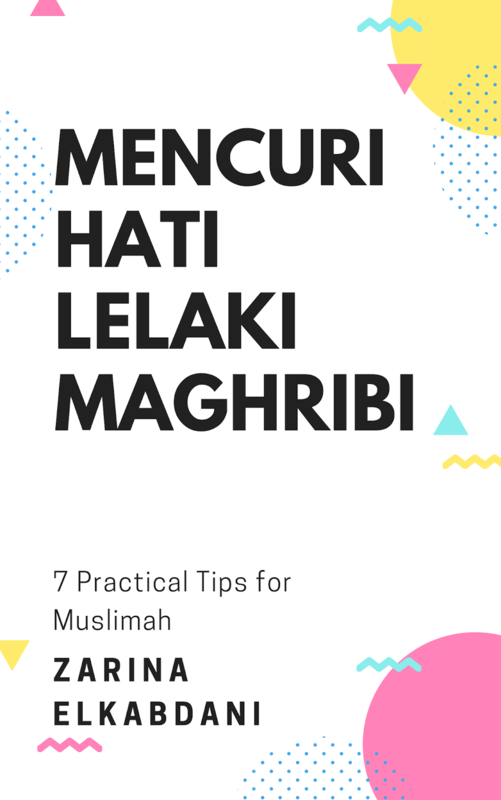 How to be a productive Muslimah housewife?